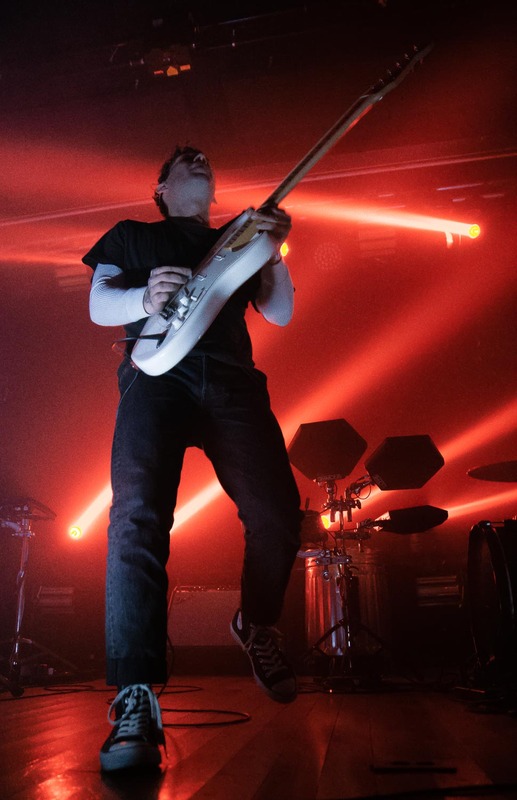 Although it can be challenging to get concert-goers to come out on a cold Tuesday evening in January, The Soft Moon had no trouble filling Zanzibar in Louisville, KY recently with plenty of fans! 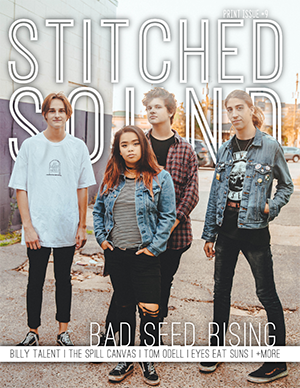 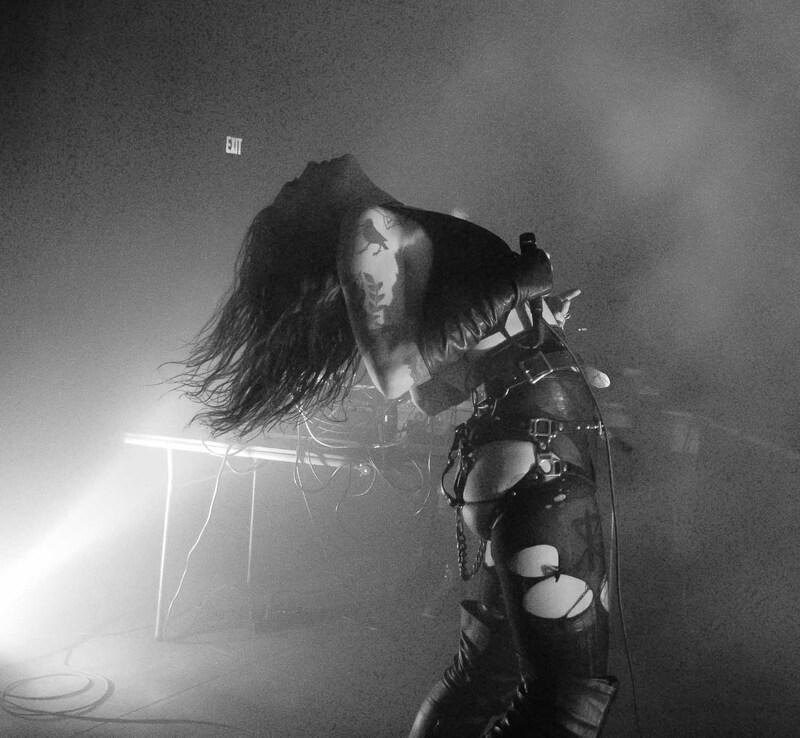 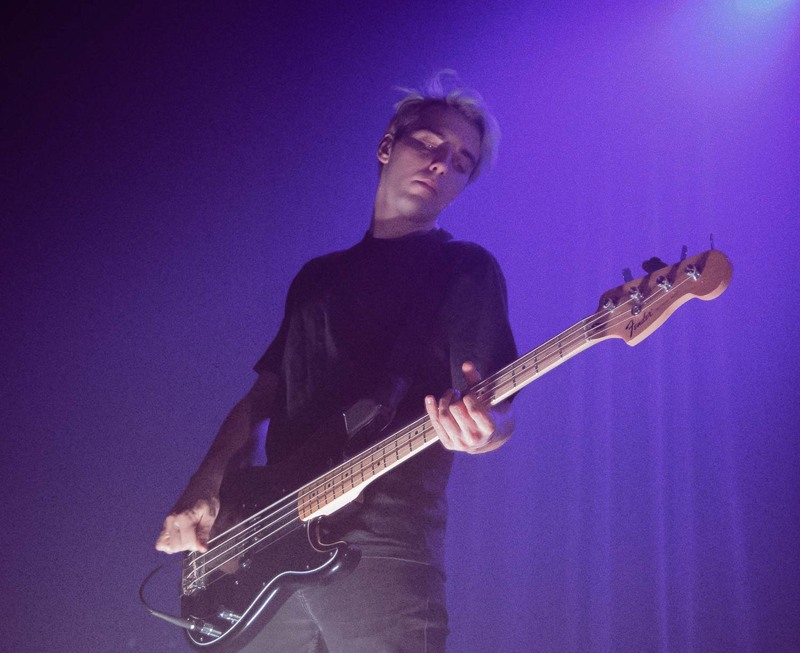 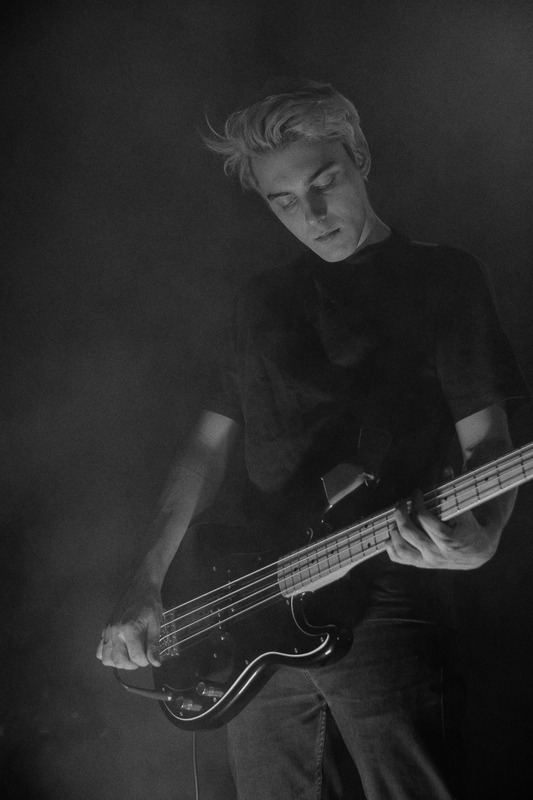 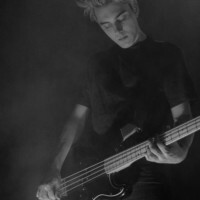 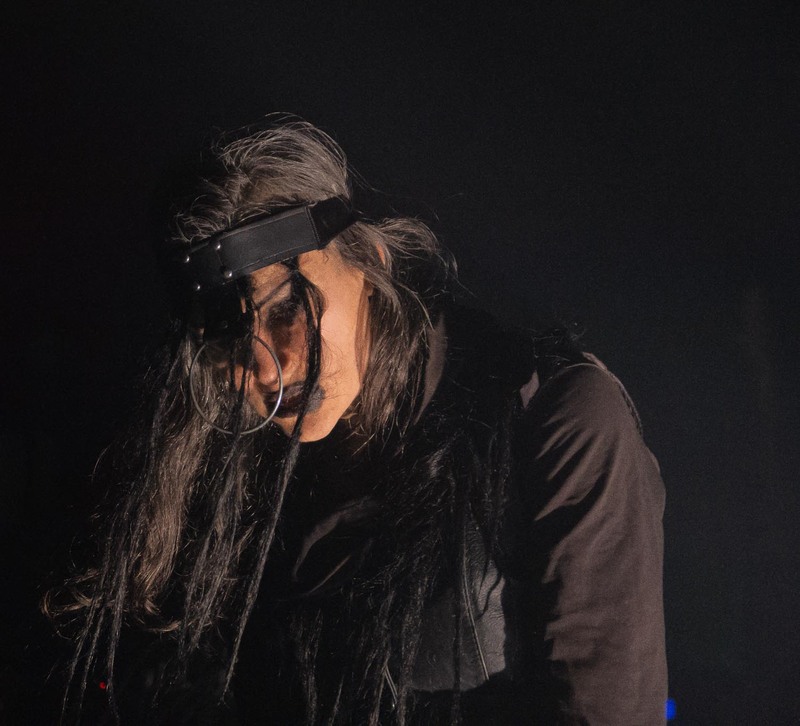 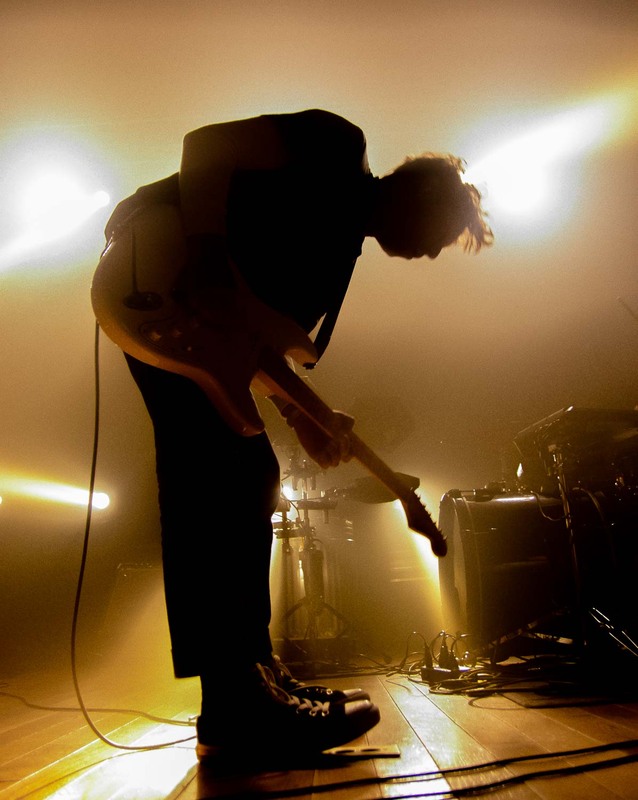 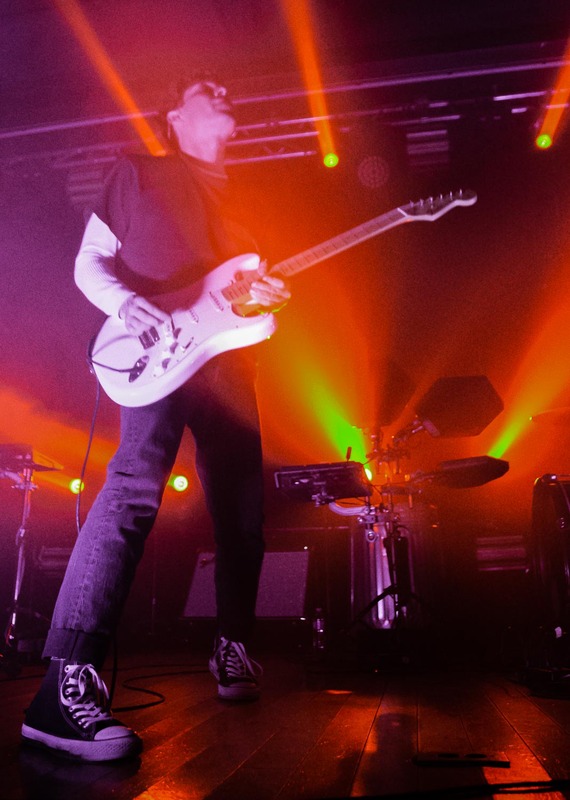 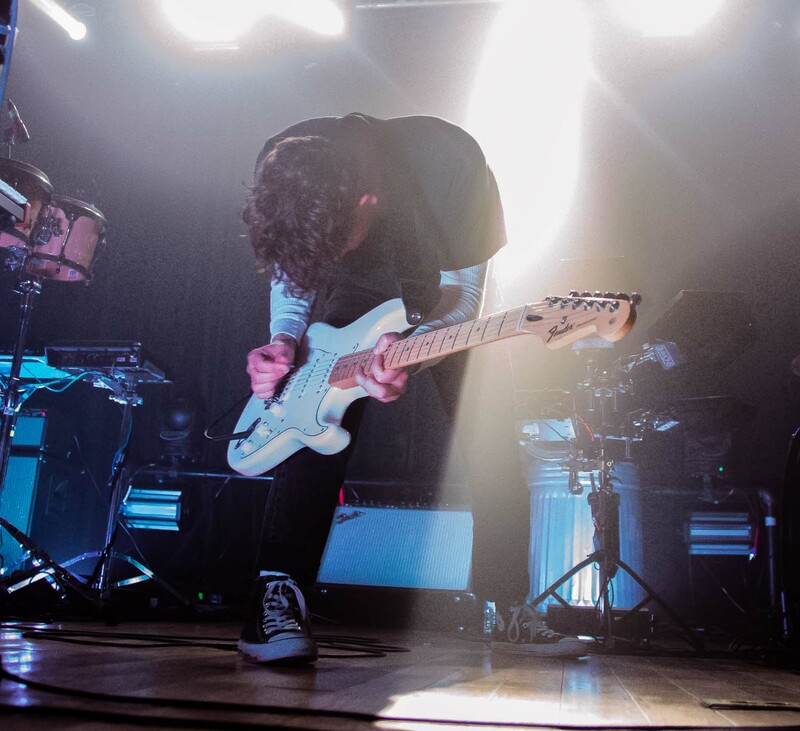 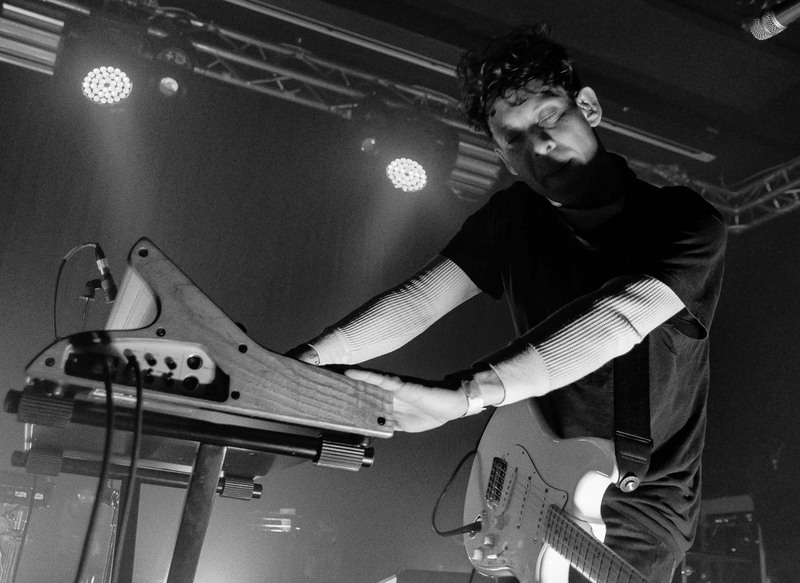 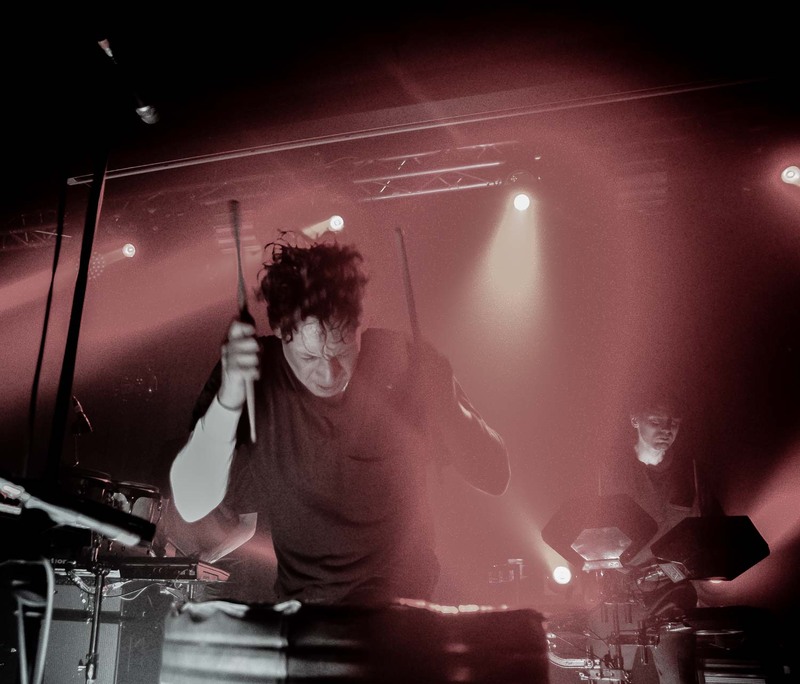 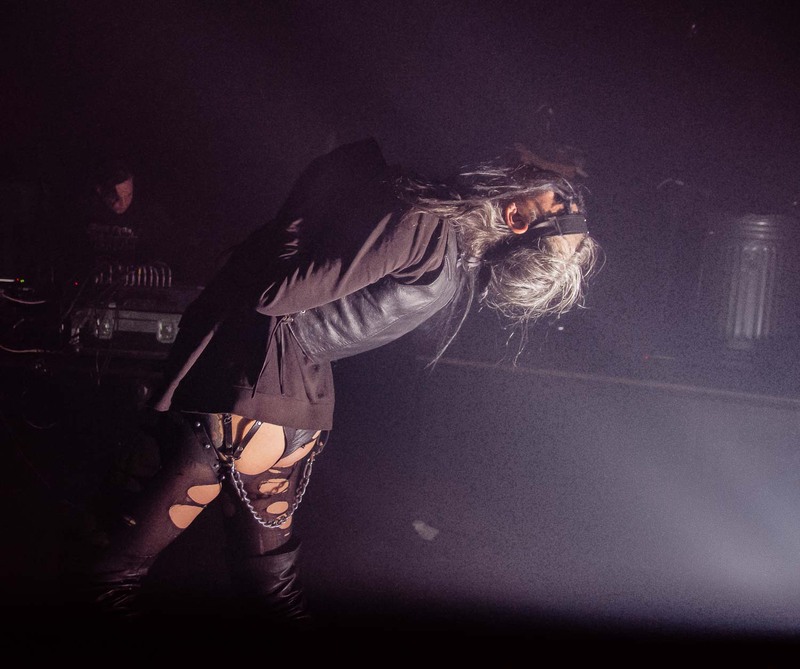 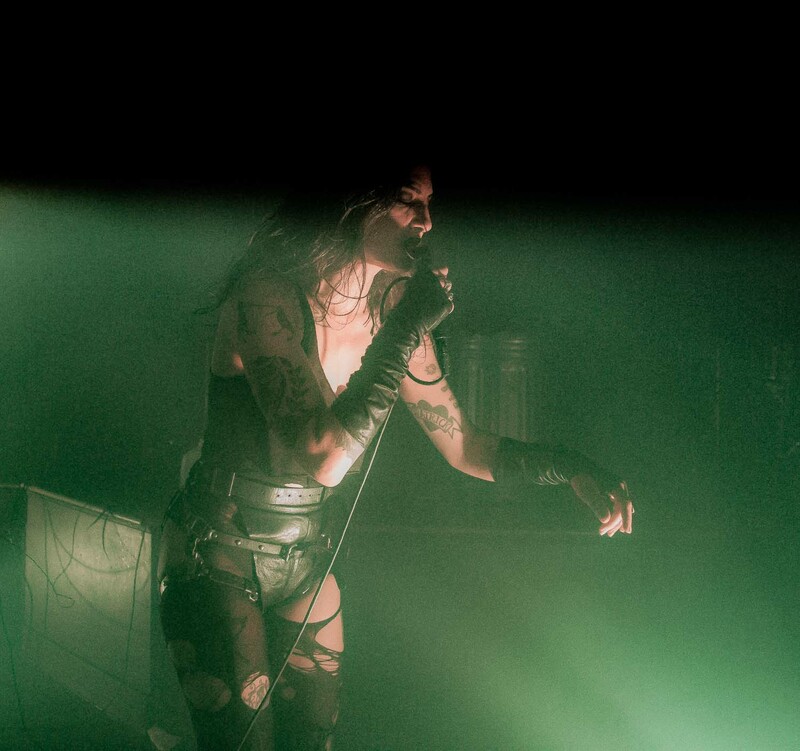 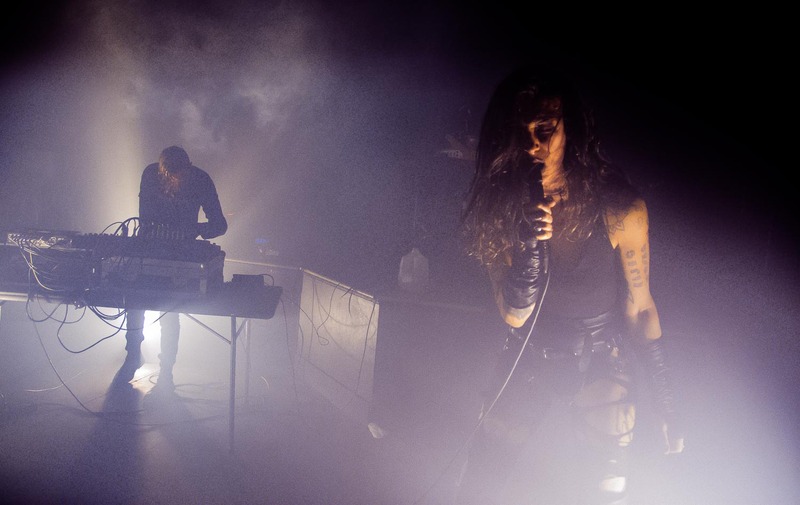 Hailing from Oakland, CA, the band has amassed an ever-growing fanbase over the years with their mix of post-punk, dark wave and industrial rock. 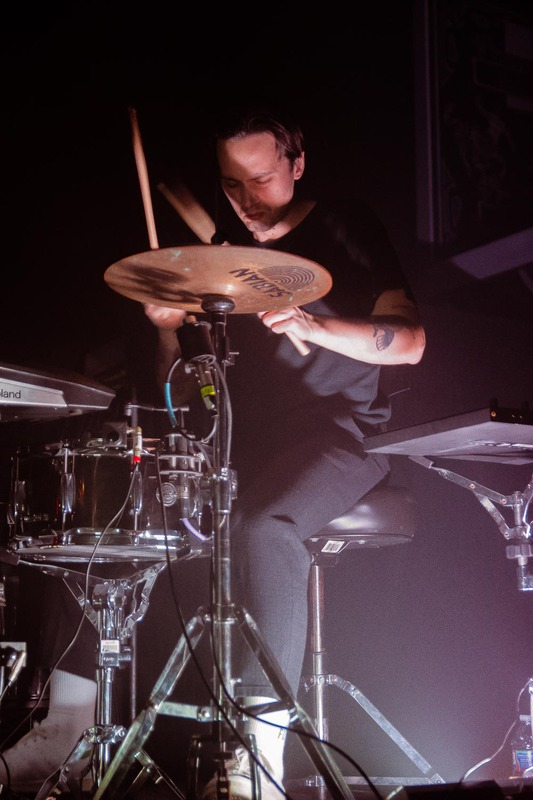 Founder, singer and multi-instrumentalist Luis Vasquez is a powerhouse on stage, alternating throughout the evening between the guitar, keys/synth and a floor tom, giving a high-energy and dynamic performance from start to finish. 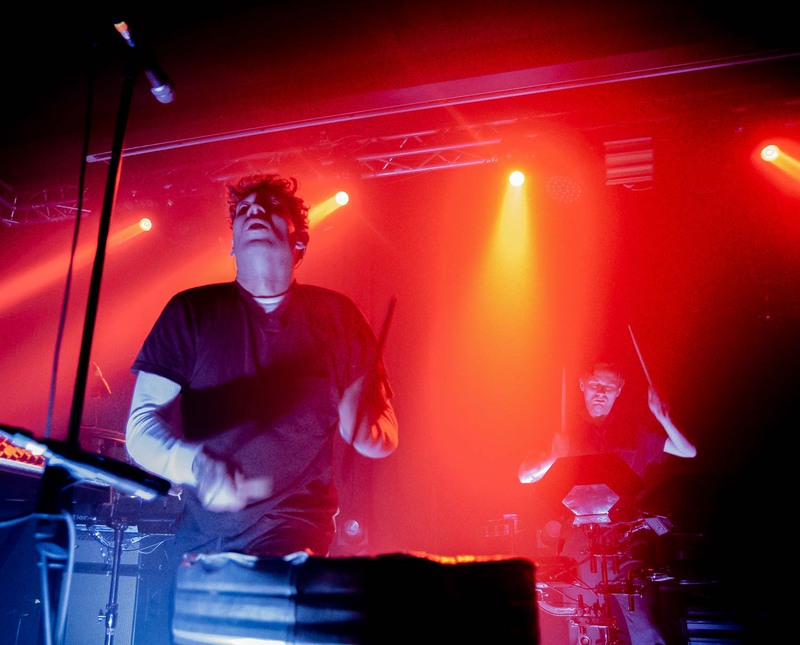 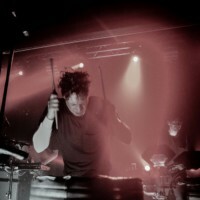 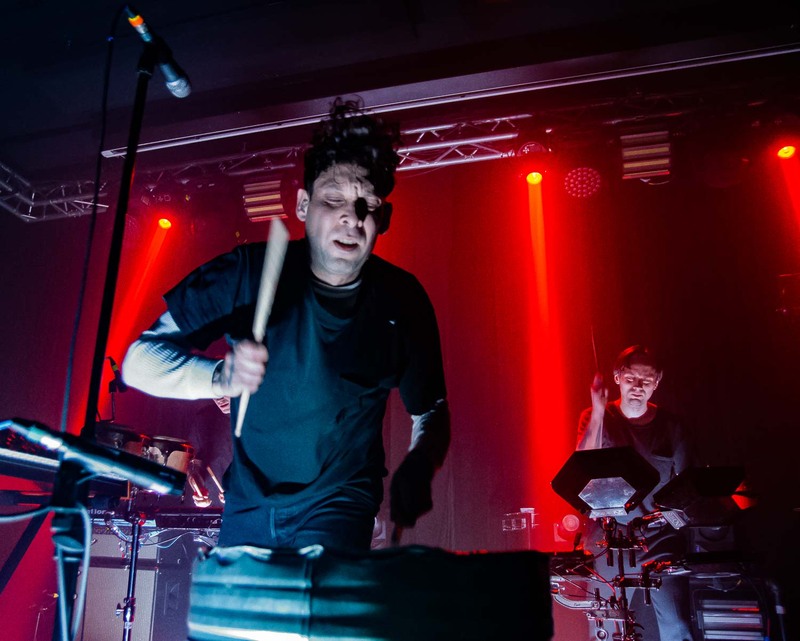 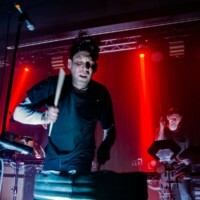 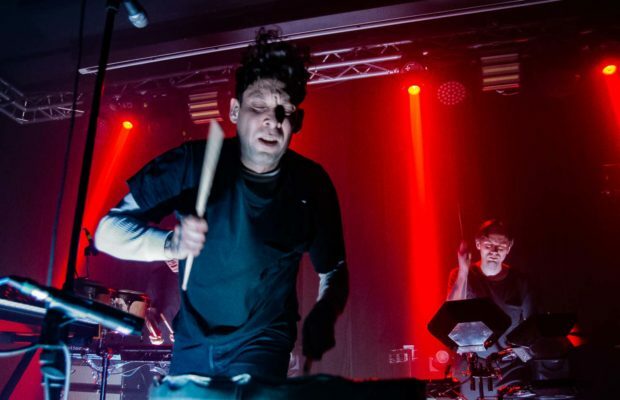 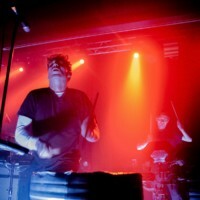 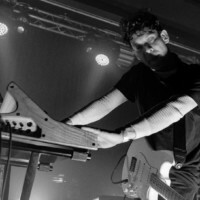 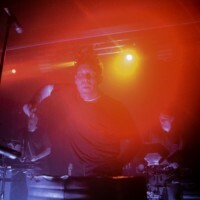 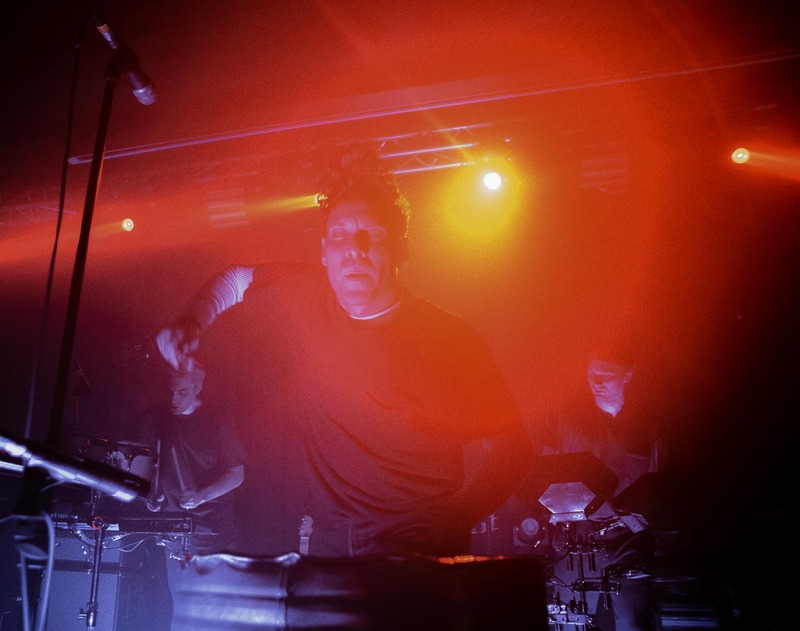 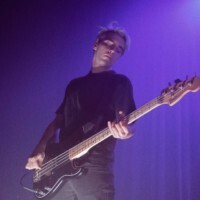 A few times throughout the set, Bassist Luigi Pianezzola and drummer Matteo Vallicelli stood at the back of the stage and played the synth and a stand-up electric drum set, respectively. 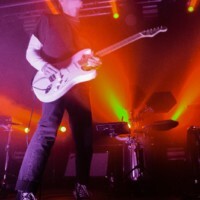 With the house lights mostly dimmed, the band used stage lights in a multitude of colors, from white to purple, blue and red that kept the set exciting and moody. 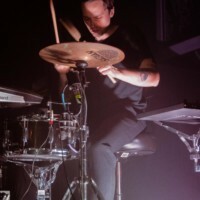 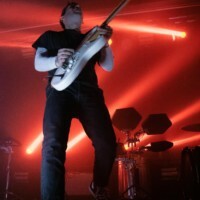 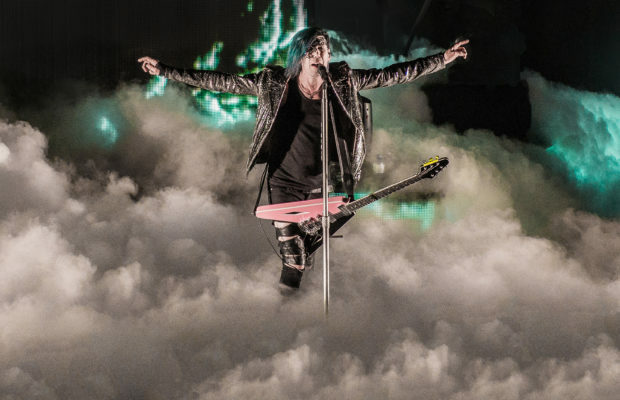 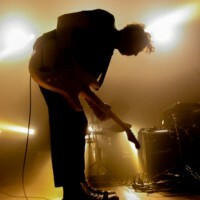 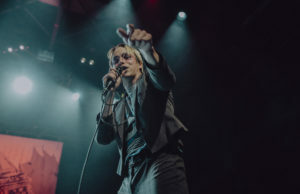 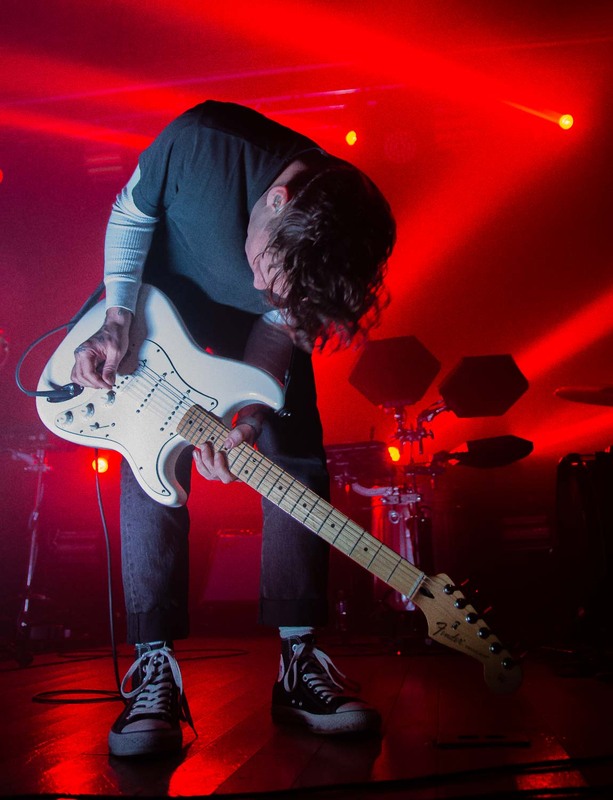 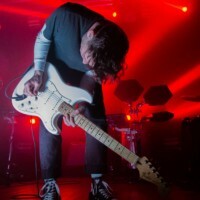 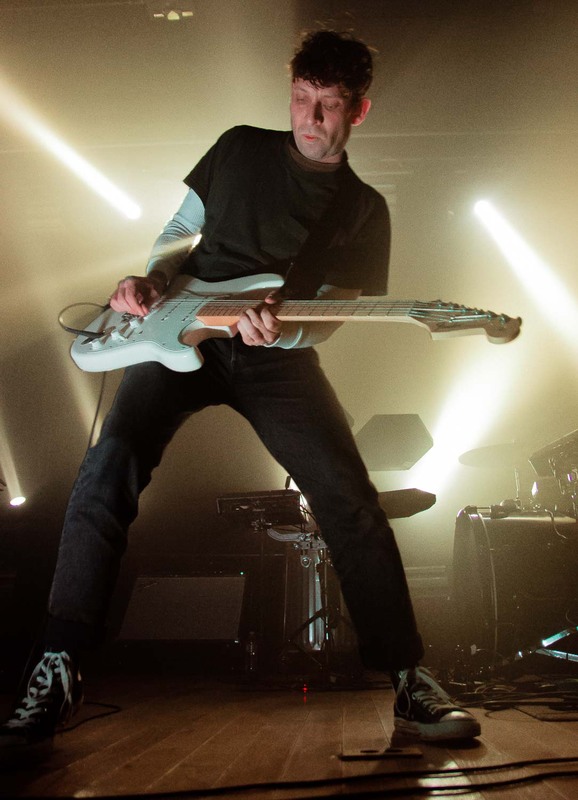 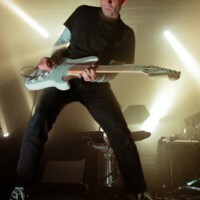 The band played a varied setlist that included older songs such as “Circles”, “Parallels”, “Die Life” and newer songs such as “Like A Father”, “The Pain” and “Burn” and kept people dancing for the entirety of their set. 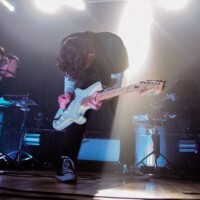 They put on a fun, moody and incredibly high-energy set and had the fans buzzing with energy long after the show was over! 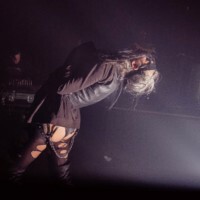 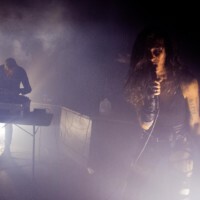 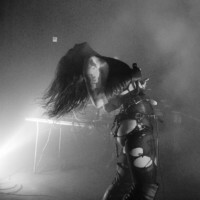 The Chicago post-industrial duo HIDE opened the show.